Goodbye, Monster Hunter Explore. We hardly knew ye. 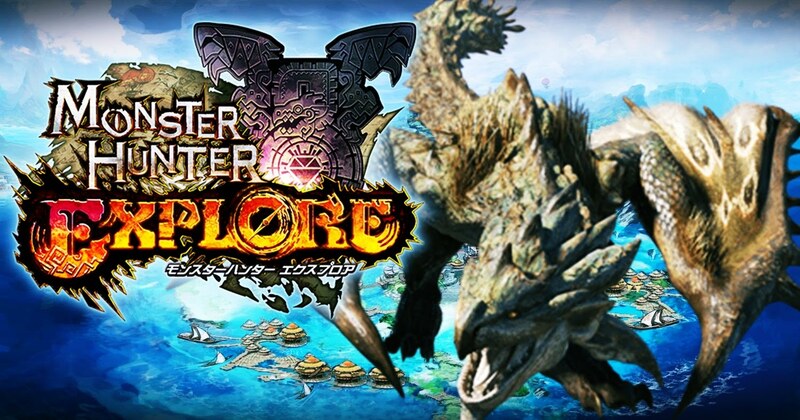 If you were looking forward to Capcom's Monster Hunter Explore, you may be out of luck -- it looks like the game is actually being shut down while it's still in soft launch. That's definitely disappointing, especially since it was meant to release worldwide in the coming months. Unfortunately it looks like this is very official since on July 23 Capcom put up a notice on the game itself making note that the game would cease in-app purchases on June 30 and then the entire game going offline in late July. That's a bummer, especially since not everyone got to experience the game just yet. Apparently, it seems that perhaps the game may not have been exactly what Capcom was looking for or perhaps it just wasn't the success the company was hoping for. In any case, it looks like this is going to end up harming Capcom's already fractured public perception from mobile game enthusiasts. Hopefully this isn't indicative of any kind of trend going forward.